Need to make a payment? 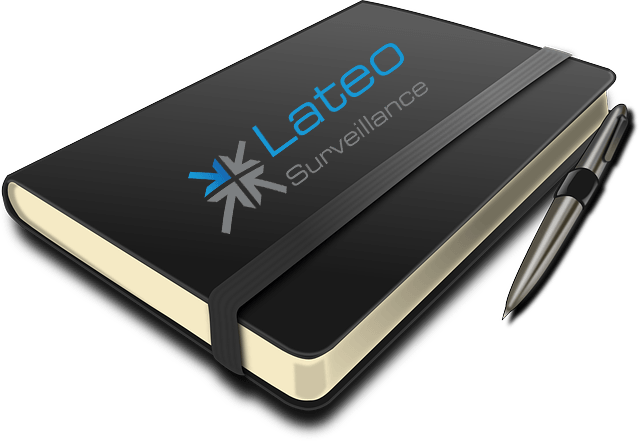 Lateo Surveillance Ltd is a company registered in England. Company Reg. No. 08023705. VAT Reg No 138 6913 84.